MASTER PROBLEMS Communication and Relationships Why ignoring counsel maybe very costly? Why ignoring counsel maybe very costly? A car was passing another car on a curve. A truck carrying ' twenty-seven tons' of steel was coming from the other direction and straight toward it. A family of five was wiped out in the crash, because the counsel “No Passing-Curves Ahead” was ignored. 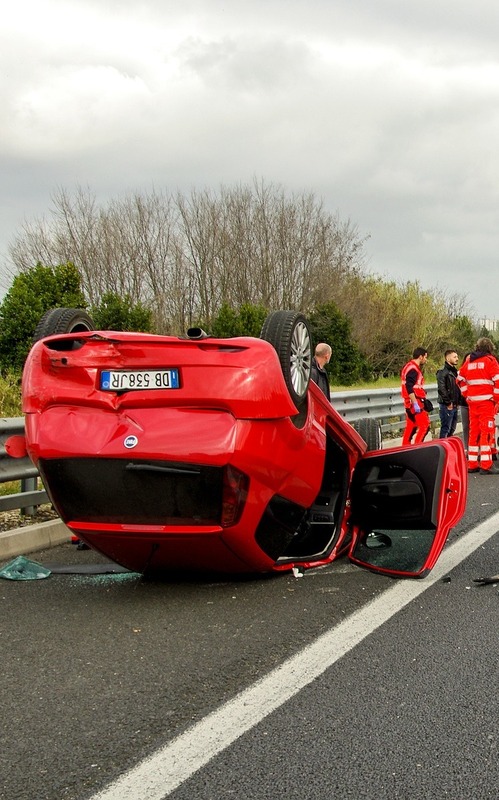 Every year many lives are taken by car accidents caused by those who violated the traffic laws, including speeding and driving under the influence of alcohol. This, in spite of the fact that the governments spend a lot of money each year to counsel the citizens to respect the laws and save lives. In recent years much information has been published linking lung cancer, heart ailments and other diseases that shorten the life of human, with the use of tobacco, yet the majority do not listen, and the death rate from these maladies continues to climb. The youth of the nation at home, in school and at church are constantly counseled against immorality and other crimes against society; yet, do they listen? Many do not, and much sorrow follows for all concerned. Do you as a parent listen to counsel? When your child is disobedient, do you do what is right in your own eyes, not correcting the child, letting him get by with it or thinking that you “love” the child too much to punish him? Many parents ignore the whereabouts of their children, letting the child arrange his own itinerary, with no set work schedule or deciding by the parents as to where the child should be or what he should be doing. Parents, teachers, job supervisors, friends and family. Our attitude toward listening to and profitably using such counsel has much to do with our personality. Some object or even rebel against counsel, not because of the counsel itself, but because they do not wish to be in the position of one that needs counsel. They think that it puts them in a position of inferiority or that they are being restrained. But, really, when you accept counsel you prove yourself wise. So in all things the truly humble person will welcome advice and counsel, yes, even discipline. But what if the counsel is severe? Would you throw your tools down and quit when counseled in a manner that you might think too severe? Sometimes we may think that the counsel given is exaggerated or exceeds the need. But, then, is it not better to overemphasize, especially when it involves the life and happiness of one? A small sign along the highway might tell us of a danger just as well as a large one, but when the danger is great there are often many large signs, painted varied colors, that repeat the warning. So when you next receive counsel by a public notice, a telltale sign that indicates that something is about to break loose, a warning on a bottle, a parental admonition, a spouse's loving counsel or even a stern rebuke, remember it for your eternal good.